We are one week down for Whole 30, and it has been a challenge. We don’t miss cheese and bagels as much as we thought we would, but it’s been a learning process. If nothing else, this challenge is teaching us to be more aware of the decisions we make regarding food and allowing us to carefully think about what we are putting in our bodies. 1. Apples. 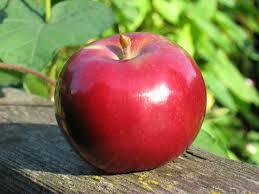 Apples are a great source of fiber and also help keep you full. Plus – ’tis the season for apple picking! 2. Dark leafy greens. Here is another amazing in-season option. 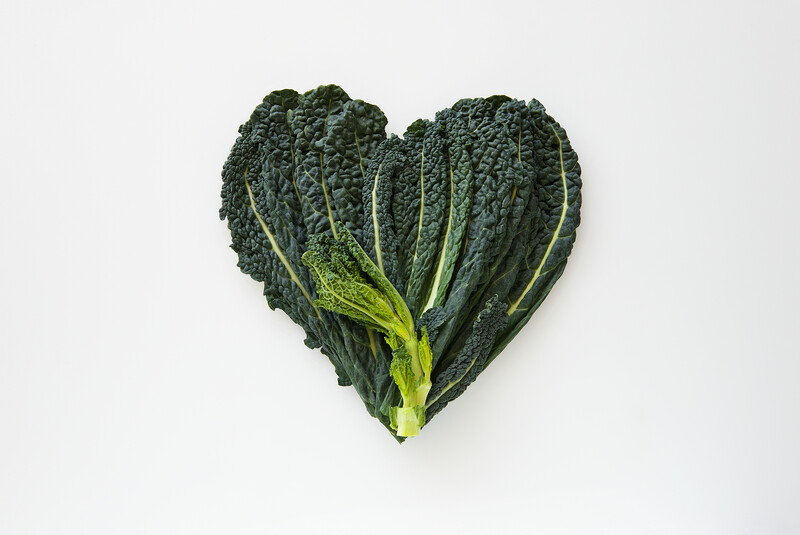 Dark leafy greens such as kale are a some of the healthiest foods you can eat. They contain fiber which will help to keep you full and regular, and are full of nutrients. Add your greens to salads, stir fry and smoothies! 3. Salmon. 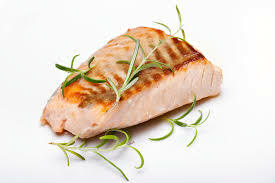 Fatty fish such as salmon are a great source of Omega-3 fatty acids which are essential for your health. Salmon promotes fat burning and boosts metabolism. Grill, pan sear, or broil for a delish addition to salads or veggies. 4. Berries. I can’t get enough berries these days. 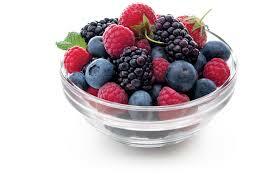 Berries are full of fiber and antioxidants which is pretty key for keeping your abs flat. Add a handful to your smoothie or just have a few as a healthy afternoon snack. 5. Green tea. 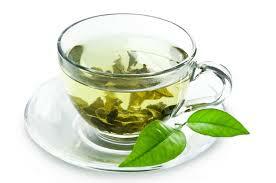 Green Tea is full of antioxidants which helps boost metabolism. AKA: perfect fat burning drink. We love a good challenge. It keeps things interesting. That’s why, post-labor day drinking, burgers, pizza, and celebrations, we decided to embark on 30 days of eating whole, healthy, unprocessed foods. You can learn more about what we are getting ourselves into on their site. 1. Take inventory of what we have. So that we don’t spend our entire paycheck shopping for these things, we are going through to see what ingredients we already have that could be useful. Most of them are non-perishable like spices, oils (evoo, coconut), and a few perishable (eggs and egg whites). 2. Eliminate what you won’t be using. I’ll admit, this is one I have been doing in a slightly different way. Trying to eat what we won’t be able to have during the Whole30 (orzo, cheese, spring rolls). It’s tempting to want to use these things up or save them for another time. 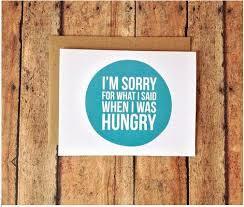 I am hoping to make this into a slow and steady lifestyle change, so I am opting to eliminate things not on the plan. 3. Make a list of meals and a grocery list. Using this shopping list, we are stocking up and planning out our meals. I am planning on lots of roasted veggies on organic greens with grilled chicken and fish. Yum! We are planning to store these in individual containers so that we can easily make salads or other vegetable dishes. Veggies are a good “legal” Whole 30 snack when you really need one. 5. Have things on hand for easy, quick meals to replace takeout. It’s easy to want to grab takeout, but nearly impossible to make sure there are no added foods that are a no-go. Here are some easy meals we are planning to use. We have a lot of work to do, we’ll keep you updated on the journey. It’s Friday, and the last one we will be seeing in August (and the summer?!). 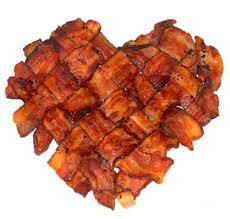 Don’t fret, Boston; Here are some links we love to take you into the weekend. 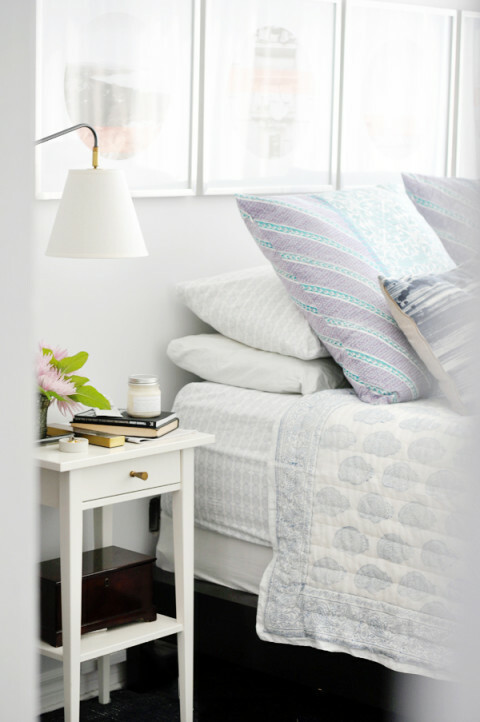 1.Five bedroom rules we like to follow (when we can). 2. Nine fashion buyer picks for the fall. 3. 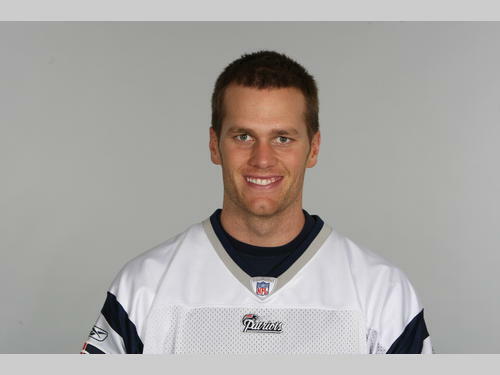 Tom Brady’s transformation. Because it is almost football season. And I love Tom. 4. Tips for better sleep. Because honestly, who doesn’t need that? 5. Food capitals of the world (according to instagram). Happy Friday, Boston. Have a great weekend.